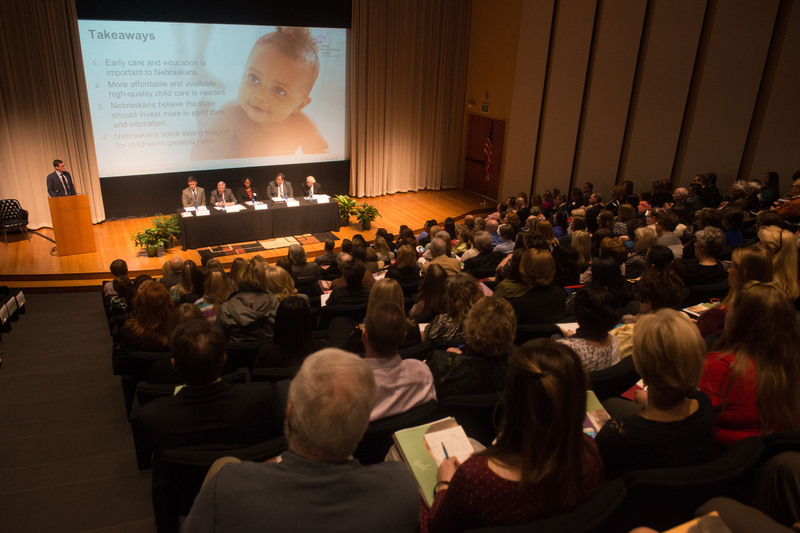 The Buffett Early Childhood Institute/Gallup Survey on Early Childhood Care and Education in Nebraska is the largest public opinion poll ever conducted in the state on the topic. 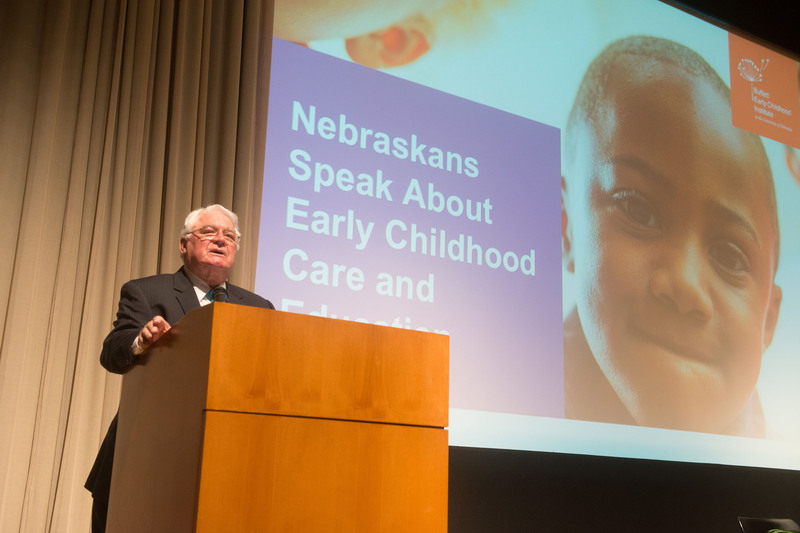 The Buffett Early Childhood Institute has partnered with Gallup on an unprecedented statewide survey to learn about the public's attitudes, beliefs, and knowledge concerning early care and education across Nebraska. More than 7,100 residents participated, making it the largest early childhood public opinion poll in Nebraska's history and yielding one of the highest response rates Gallup has ever encountered for a mailed survey. The main report from the survey, Nebraskans Speak About Early Childhood Care and Education, was released on March 29, 2016, and revealed strong public support for early childhood programs and investments. Additionally, the Buffett Institute and Gallup released three supplemental reports from the survey. The first is Nebraskans Speak About the Early Care and Education Workforce. The other two reports are Urban and Rural Nebraskans Speak About Early Care and Education and Nebraska Parents Speak About Early Care and Education. We believe findings from these additional reports can help further inform policymakers, community leaders, educators, and others about the future of early care and education in Nebraska. 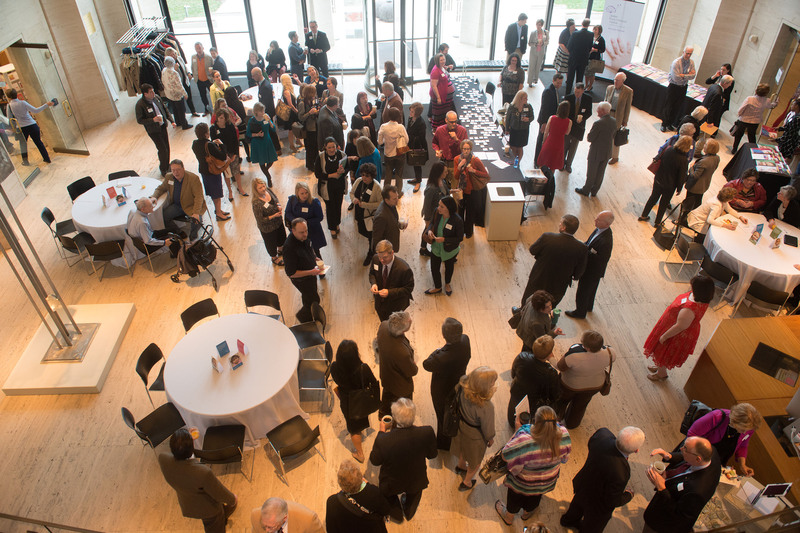 Gallup and the Buffett Institute announced findings from the main report at the University of Nebraska-Lincoln’s Sheldon Museum of Art. 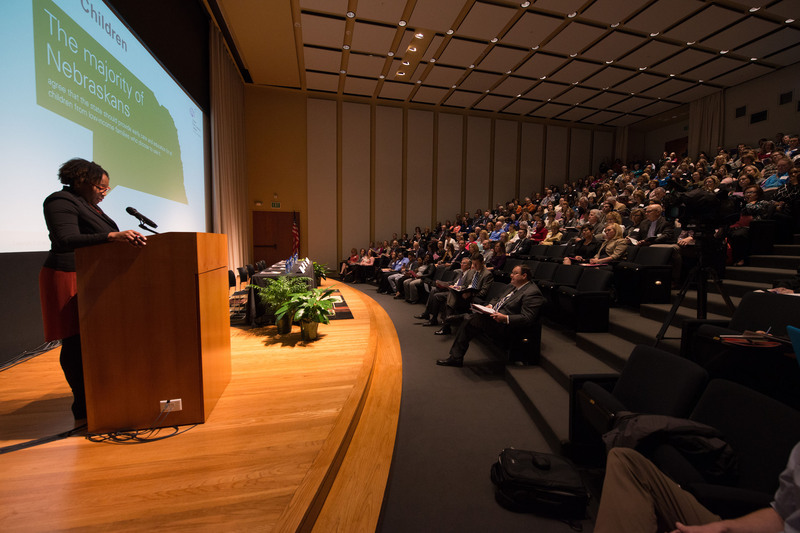 The audience included nearly 300 state and community leaders, public officials, early childhood professionals, higher education faculty, and others. 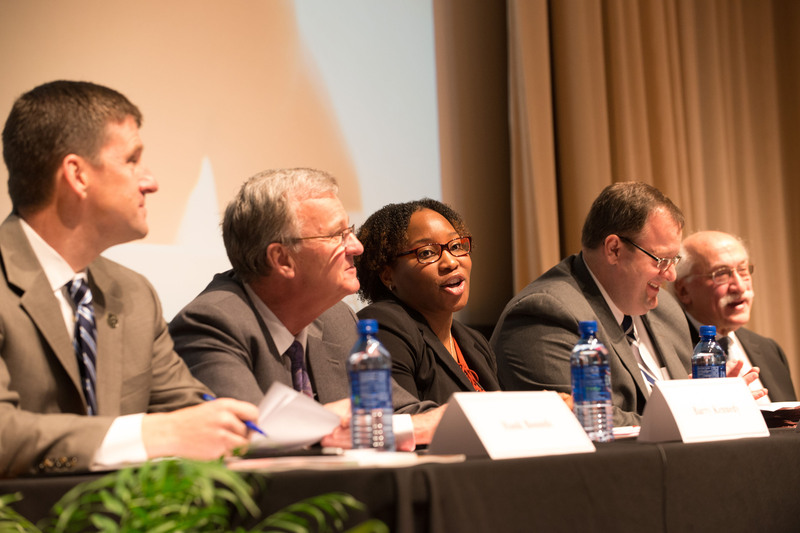 The event featured a panel discussion about the report’s implications for Nebraska. Panelists included Hank Bounds, president of the University of Nebraska; Matt Blomstedt, commissioner of education of the Nebraska Department of Education; Barry Kennedy, president of the Nebraska Chamber of Commerce & Industry; Samuel J. Meisels, founding executive director of the Buffett Institute; and Iheoma Iruka, director of research and evaluation at the Buffett Institute. Gallup and the Buffett Institute announced the findings of the second report on October 24, 2016, at the University of Nebraska at Kearney before an audience of state and community leaders, public officials, early childhood professionals, higher education faculty, and others. The presentation was followed by a panel discussion about early childhood workforce needs in Kearney and across Nebraska. Panelists included: Molly O’Holleran, member, Nebraska State Board of Education; Carol Renner, associate superintendent, Kearney Public Schools; Susan Sarver, director of workforce planning and development, Buffett Early Childhood Institute; and Mike Schnieders, CEO and president, CHI Health Good Samaritan. The Buffett Institute was joined by Senator John Stinner in announcing the findings of the third report on March 24, 2017, in Scottsbluff, Neb., before an audience of community and education leaders, public officials, early childhood professionals, and others. The presentation was followed by a panel discussion focusing on opportunities and challenges to serving young children in the Nebraska Panhandle. Featured speakers included Senator Stinner; Kim Engel, director of the Panhandle Public Health District; Kathleen Gallagher, Cille and Ron Williams Community Chair for Early Childhood Education, University of Nebraska at Kearney and the Buffett Institute; Jeff West, Educational Service Unit 13 administrator and chair of the Scottsbluff/Gering United Chamber of Commerce Board of Directors; and Caroline Winchester, Chadron Public Schools superintendent. 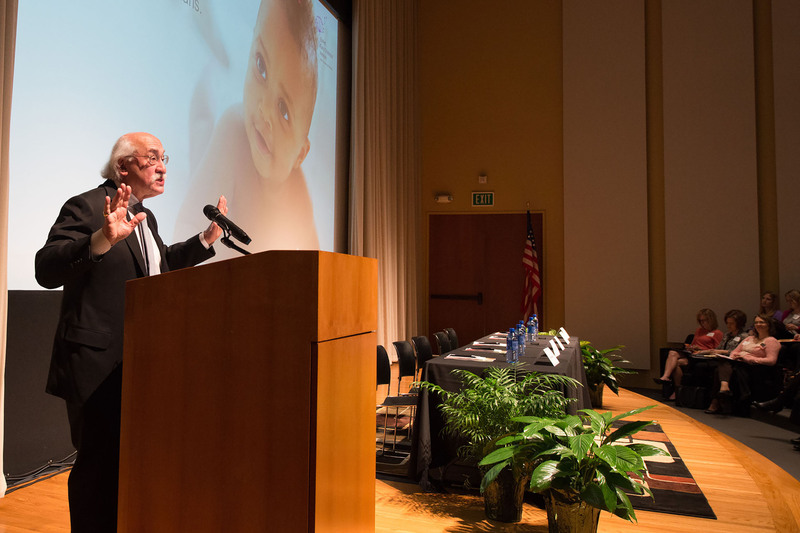 The Buffett Institute announced the findings of the fourth report on June 6, 2017, in Omaha, Neb., at a national symposium on strategies to support and help parents. 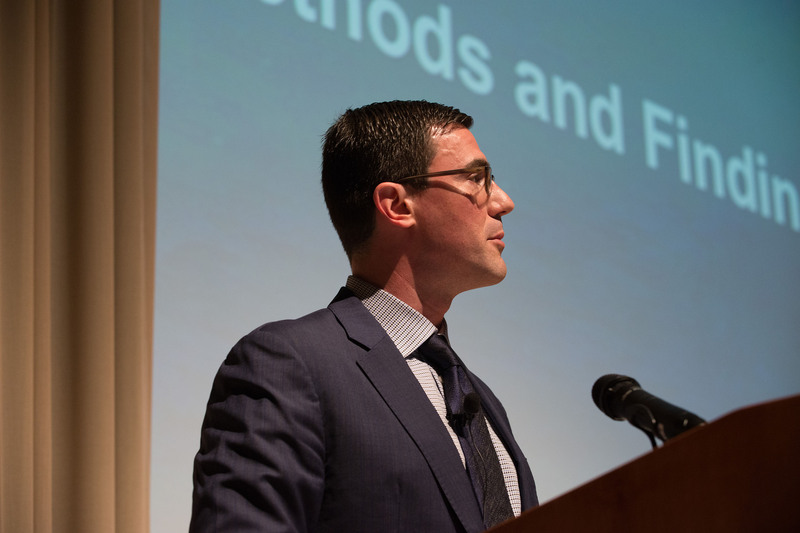 More than 200 researchers, practitioners, philanthropists, and advocates participated in the event, hosted by the Buffett Institute in collaboration with the American Educational Research Association (AERA) and the National Academies of Sciences, Engineering, and Medicine.